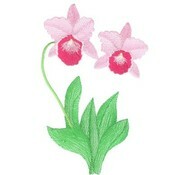 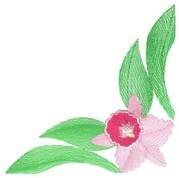 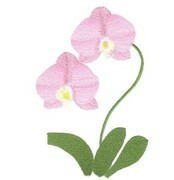 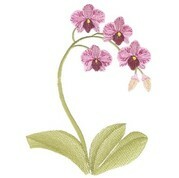 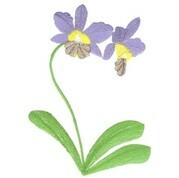 This classic collection of Orchids includes 7 designs to fit the 127 x 178 mm (5 x 7 inches) hoop size. 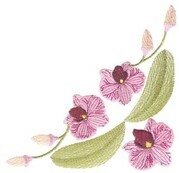 Use them to adorn curtains, table, bedroom or bathroom linens. 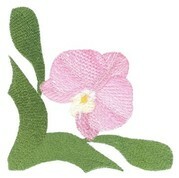 Included with the set are the instructions for making the mini fringed quilt depicted below.